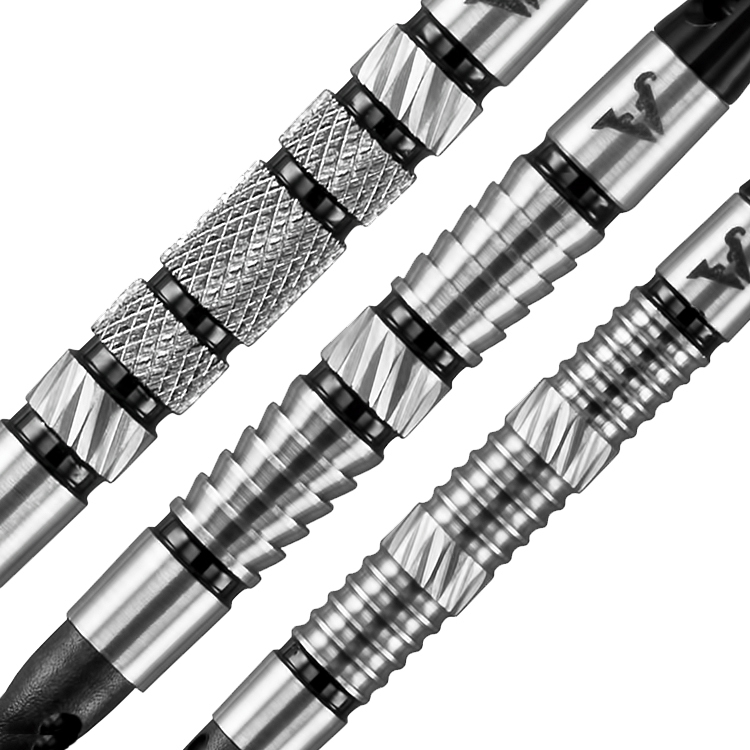 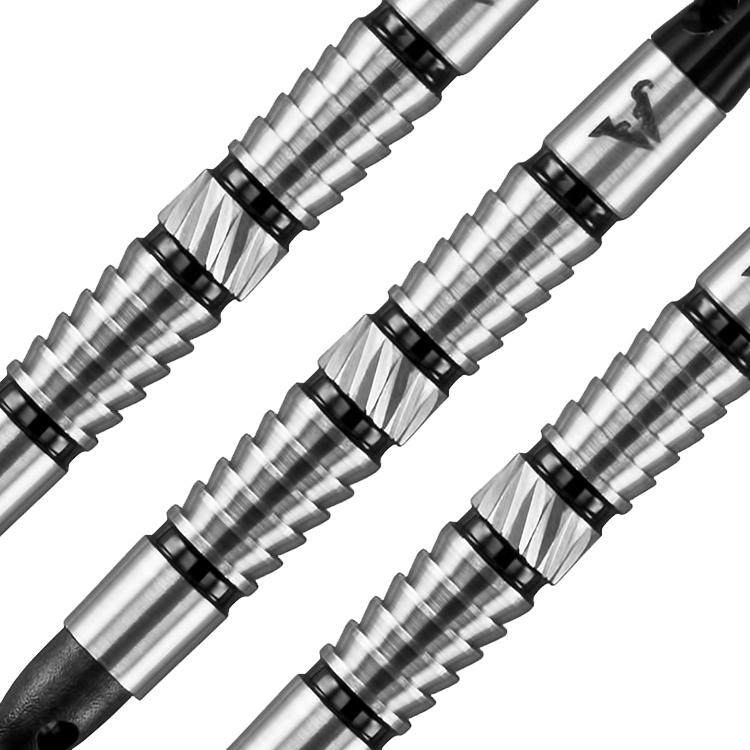 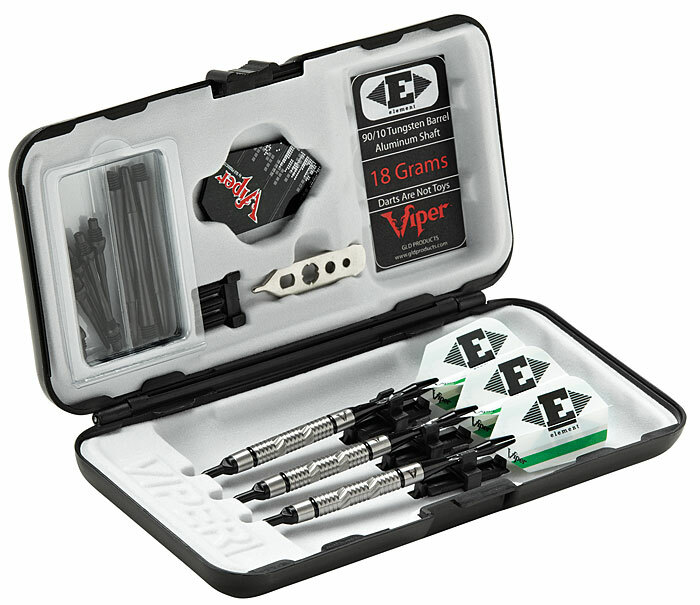 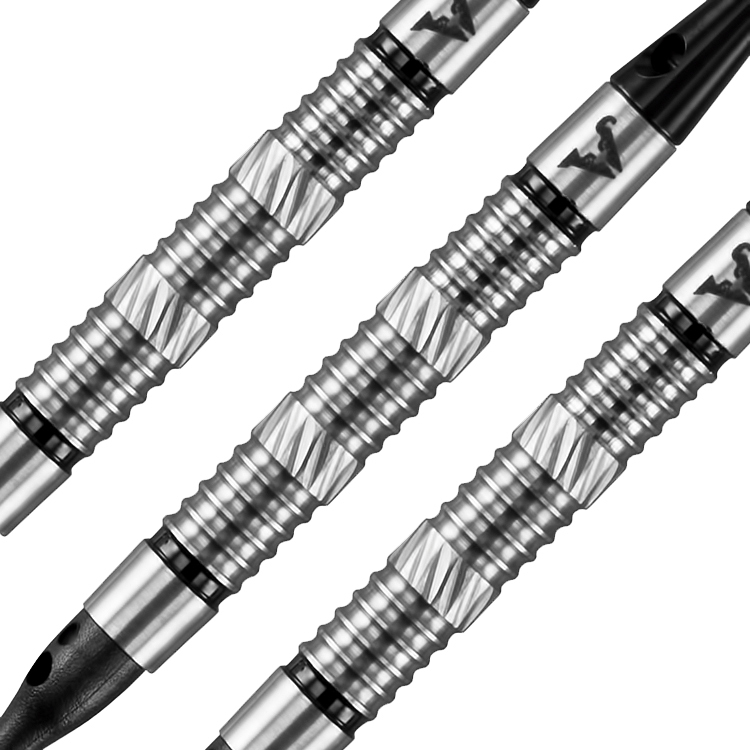 Get in your element with this 90% tungsten dart. 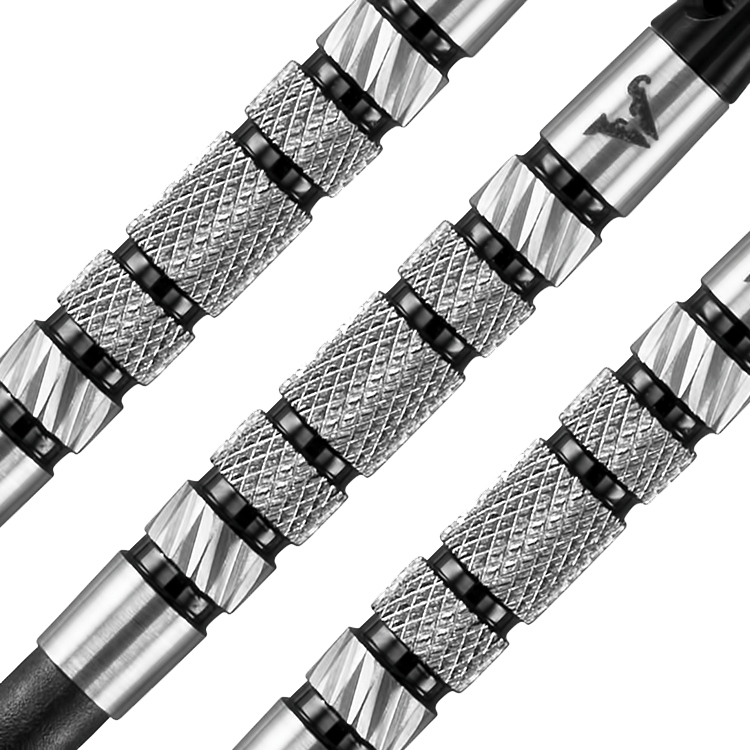 Combine a balance of heavy knurling and diamond cut facets, the Element will shine! 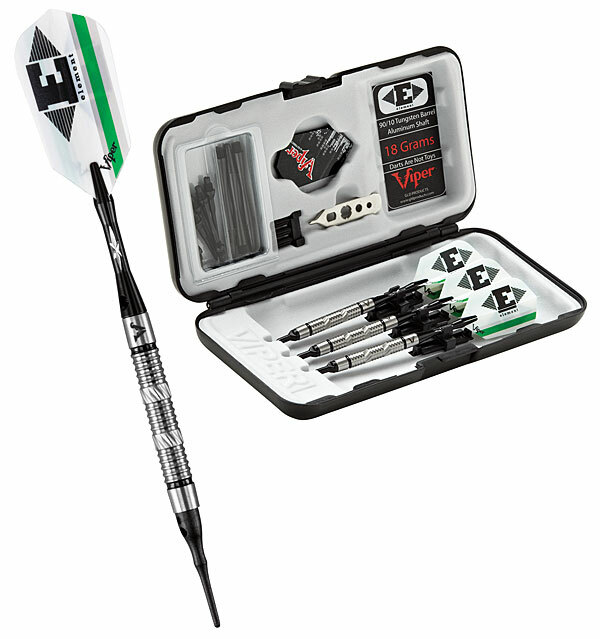 Comes cased in a Dart Pal.